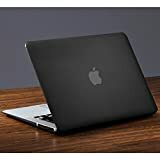 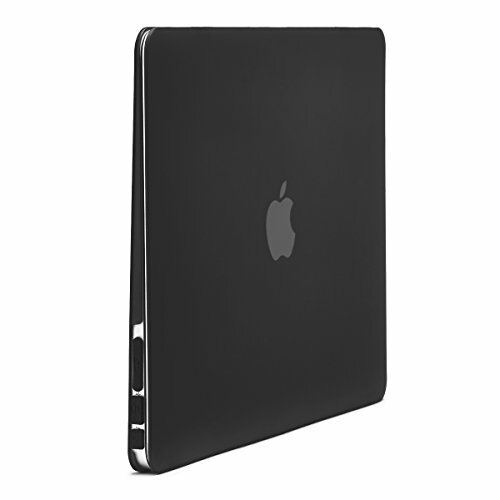 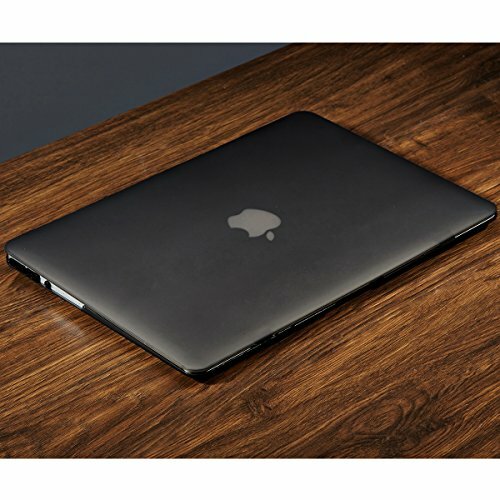 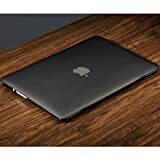 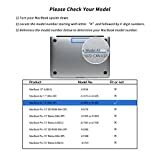 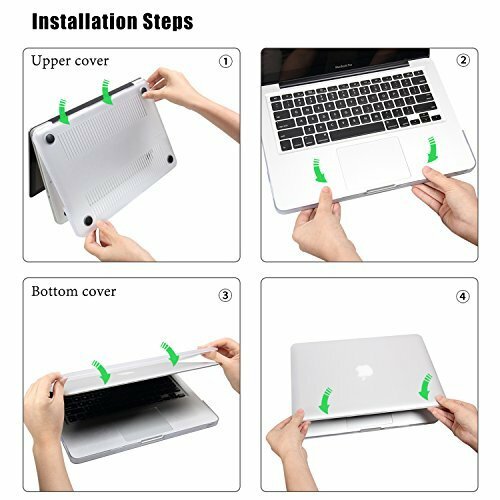 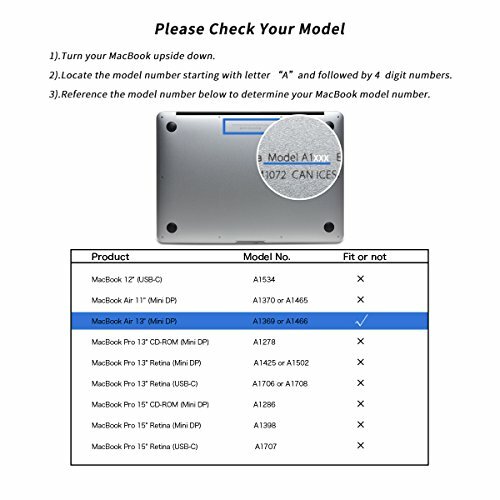 This is LENTION Sand Series Case for MacBook, made by high quality PC material, with super toughness, protecting your MacBook from any unexpected falling. 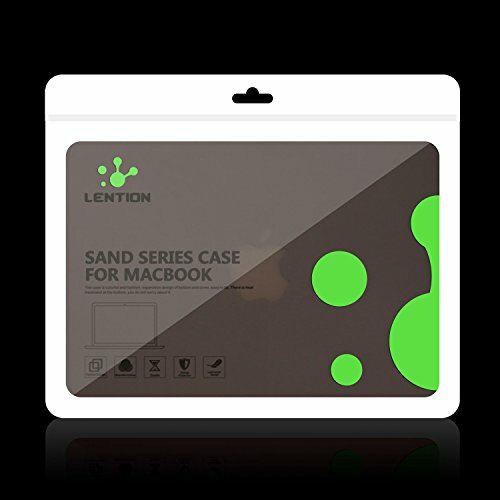 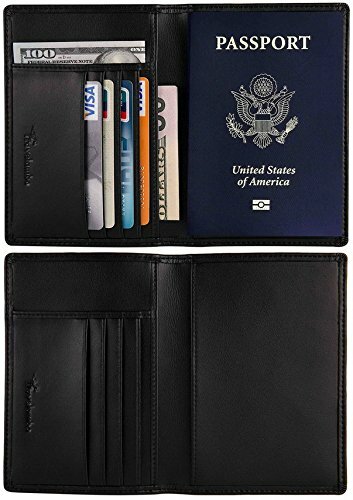 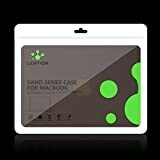 With matte finish, LENTION Sand Series Case increase resistance to fingerprints and prevent slipping. 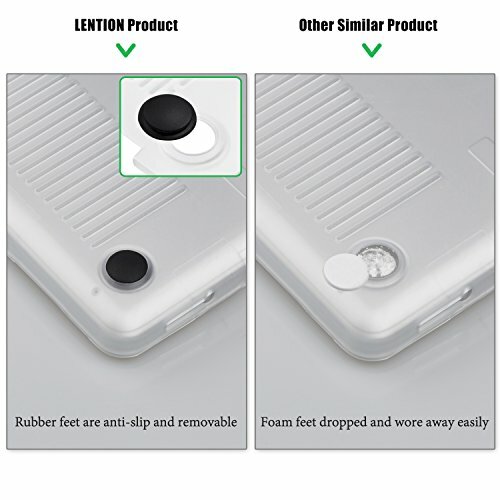 Also, there are rows of radiating holes on the bottom case, perfect for better heat dissipation. 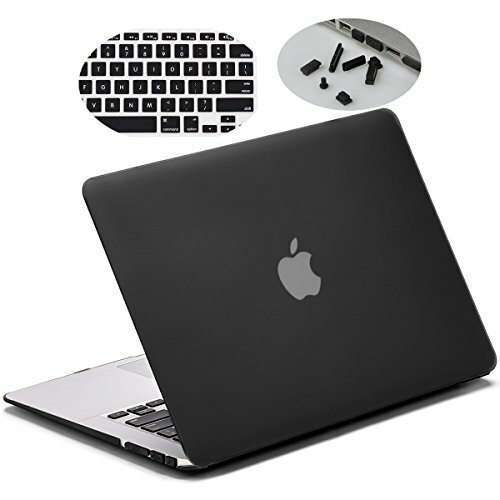 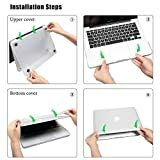 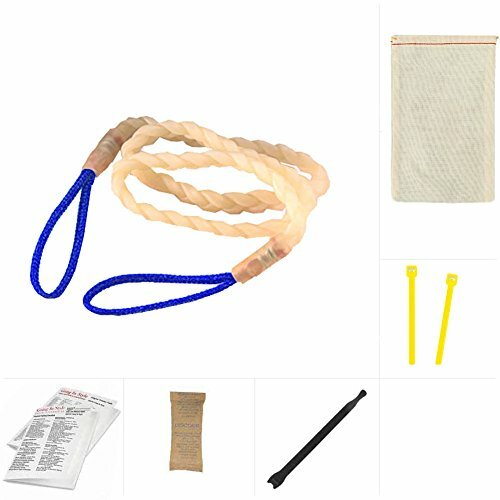 What’s more, it comes with a pocketful of anti-dust plugs and silicone keyboard cover, you can use them to keep your MacBook away from any dusts.